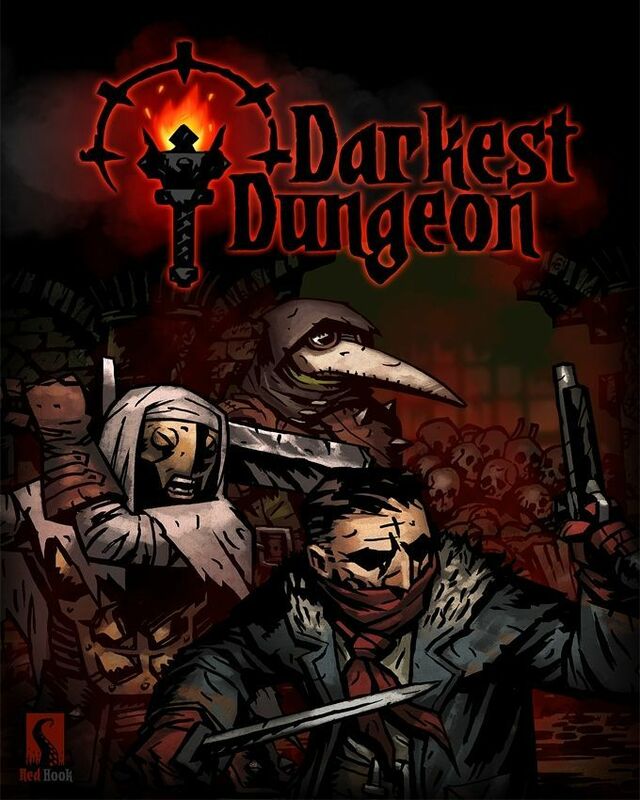 arkest Dungeon is a challenging gothic turn-based dungeon crawler about the psychological stresses of adventuring. It draws heaps of inspiration from classic tabletop RPG experiences. 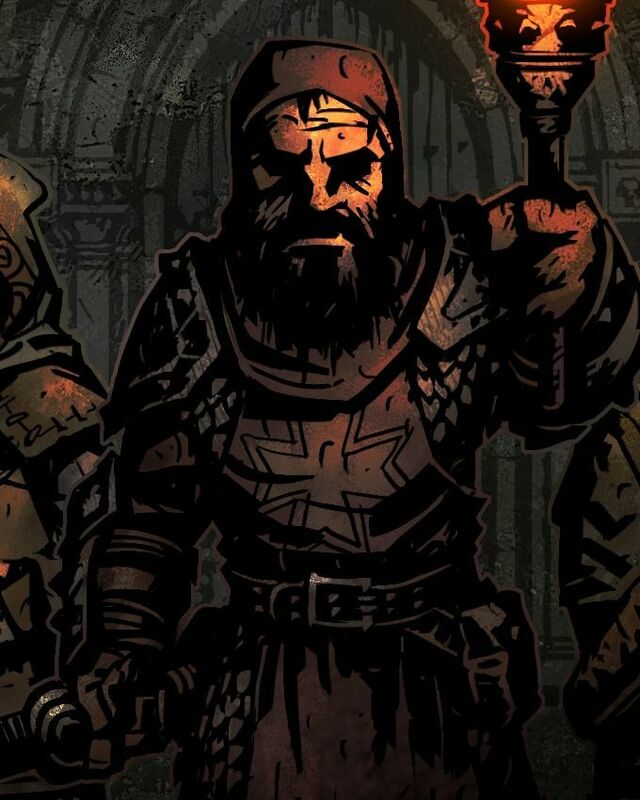 Heroes are human, and Darkest Dungeon will push them to their very breaking points. It’s only under great duress that true heroes are born. Success isn’t guaranteed and many adventurers are likely to die along the way. However, with equal parts planning, strategy, and ruthlessness, you will conquer the horrors below!